Giving Tuesday is a global initiative to give back to the communities and organizations that have significant meaning to you. Celebrating its seventh year on Nov. 27, what started as a break from post-Thanksgiving consumerism is now a worldwide effort to promote philanthropy. 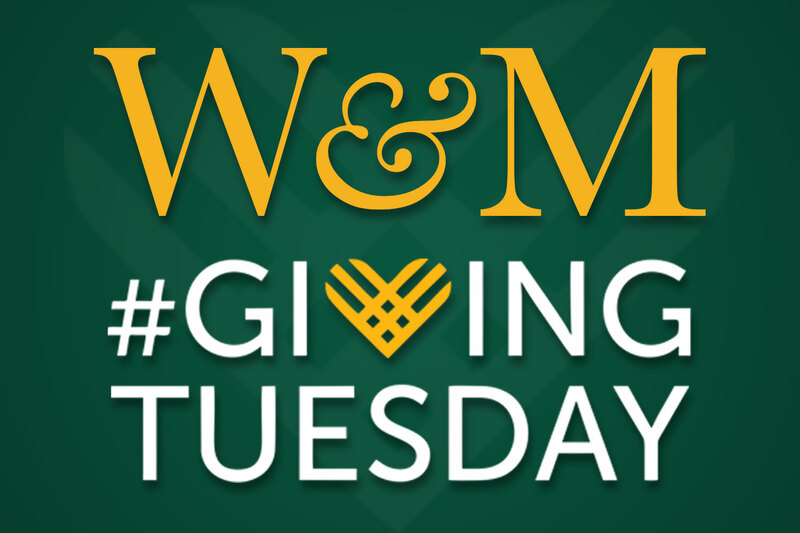 In the last two years at William & Mary, 485 donors have collectively contributed nearly $55,000 to more than 100 different causes on Giving Tuesday. Those causes, varying in shape and size, improve the life and education of students at the university. A recent gift made on Giving Tuesday created the Gates Library Fund, which helps Earl Gregg Swem Library acquire and maintain materials relating to national security, defense and international relations. That same year, another gift was given to the Stanley Women in Business Programs Endowment, which supports women students at the Raymond A. Mason School of Business. These gifts are just two of many donations given to William & Mary on Giving Tuesday over the years. Each leaves a lasting impact and speaks to a larger community-wide effort so special to the Tribe family. 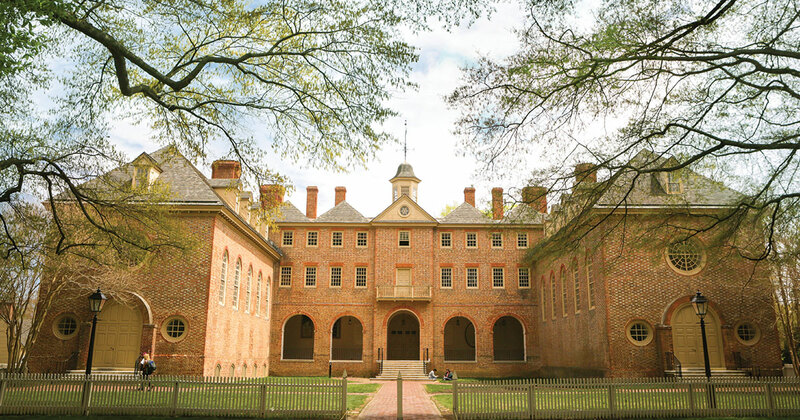 It’s a new day at William & Mary: a new president, new state-of-the-art facilities and the 100-year anniversary of coeducation — a celebration of women who continue to push the university forward. The university’s 325-year-old mission continues to transform lives and educate leaders who make a difference in their communities, the nation and the world. Join us this Giving Tuesday. Let’s keep up that tradition. There’s no better time to show your Tribe Pride — let’s give back together. To make a gift, please visit giving.wm.edu.